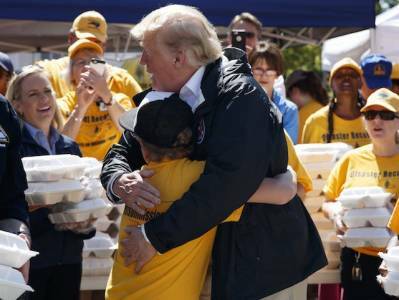 North Carolina Boy Asks Donald Trump for a Hug After Hurricane Florence. 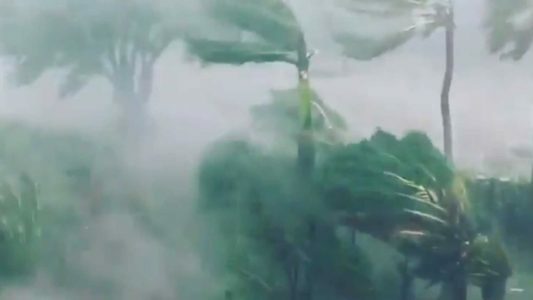 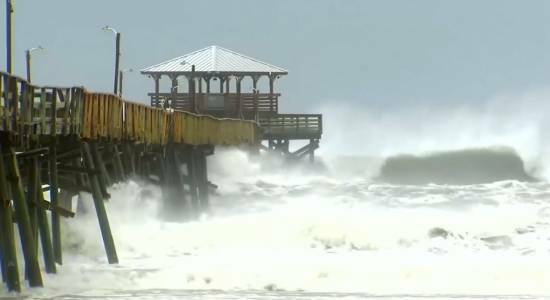 Hurricane Florence leaves hundreds of thousands without power. 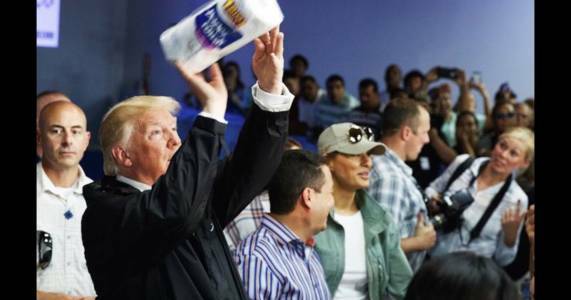 It’s Not Just WaPo. 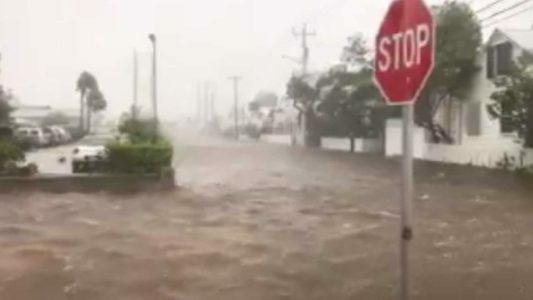 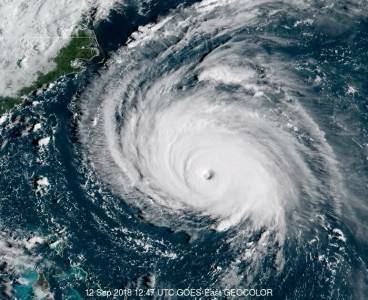 More Join The Chorus Of Alarmists Blaming Trump For Hurricane Florence. 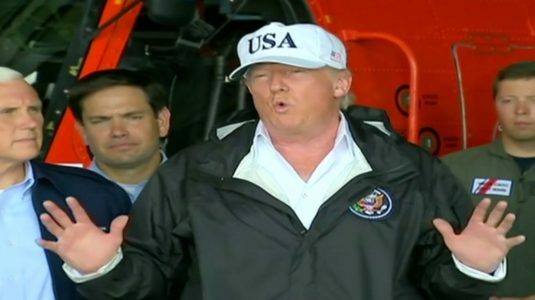 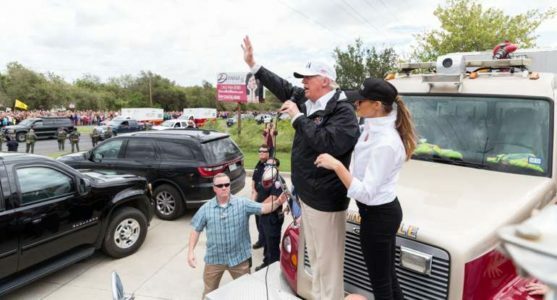 Here we go… Junk Newspaper Blames Trump for Hurricane Florence. 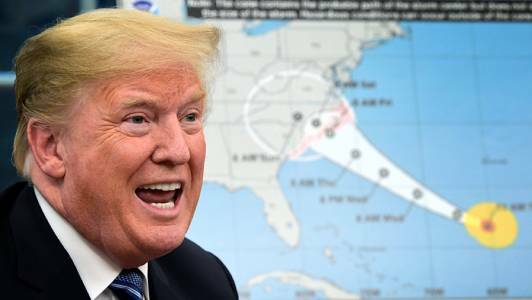 Trump Approves Disaster Declarations For States In Hurricane Florence’s Path. 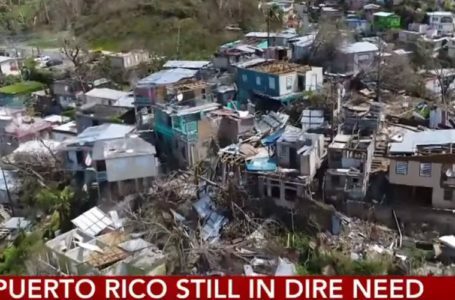 Democrats Turn Blind Eye with One of their Own in Hurricane Maria Deaths. 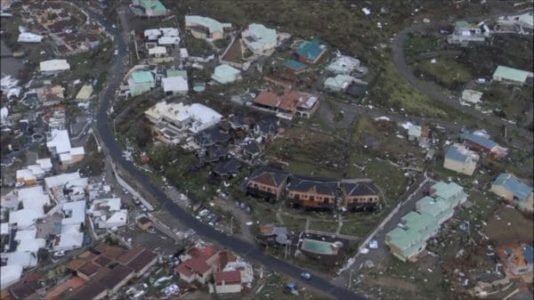 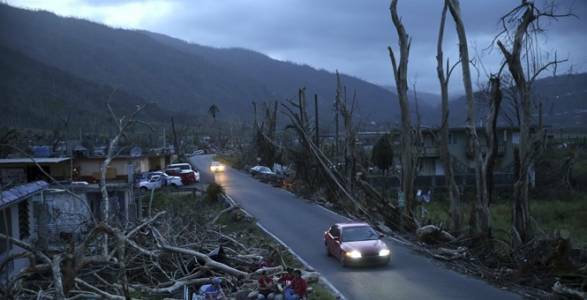 Democrats Destroyed Puerto Rico Long Before Hurricane Maria. 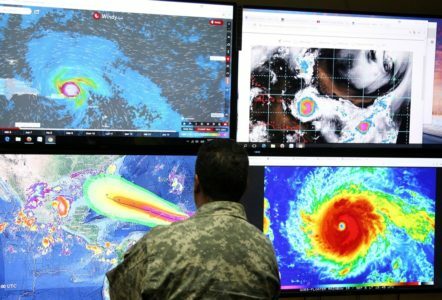 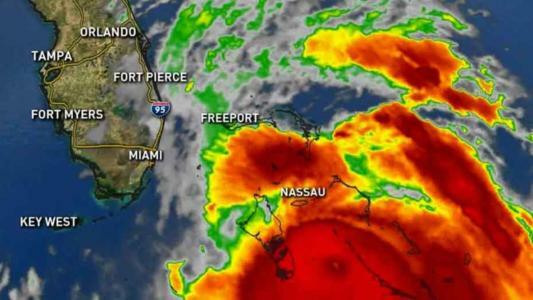 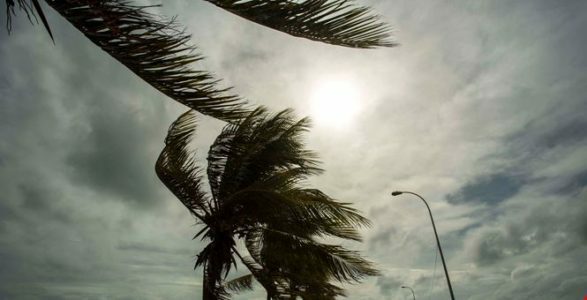 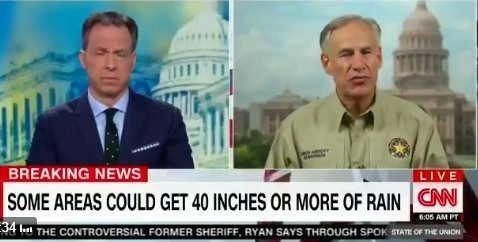 Florida Professor: Sure, Texans Deserved The Hurricane. 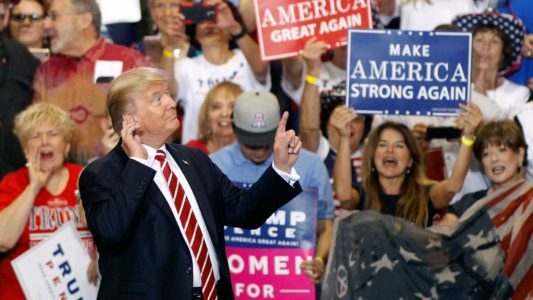 They Supported Trump. 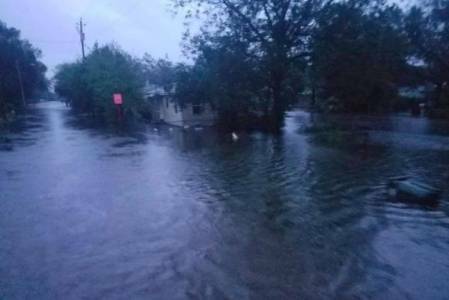 LATEST: 19 People Confirmed Dead In US Following Hurricane Matthew Destruction. 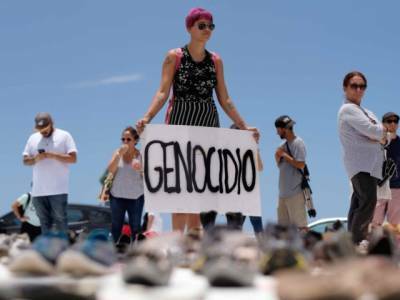 900 Killed In Haiti.